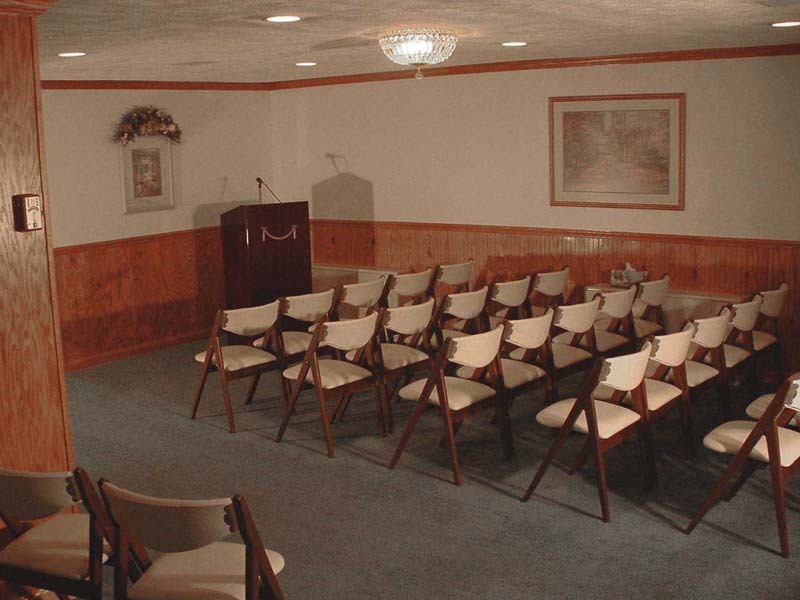 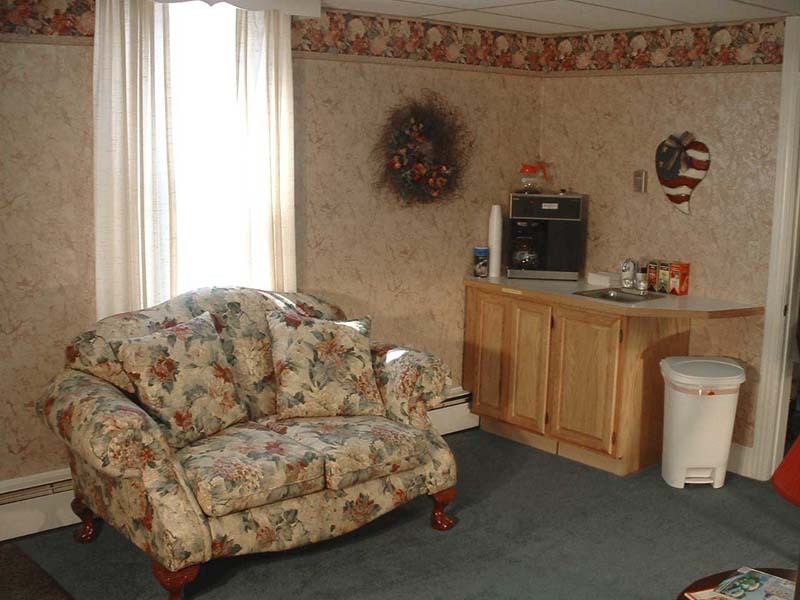 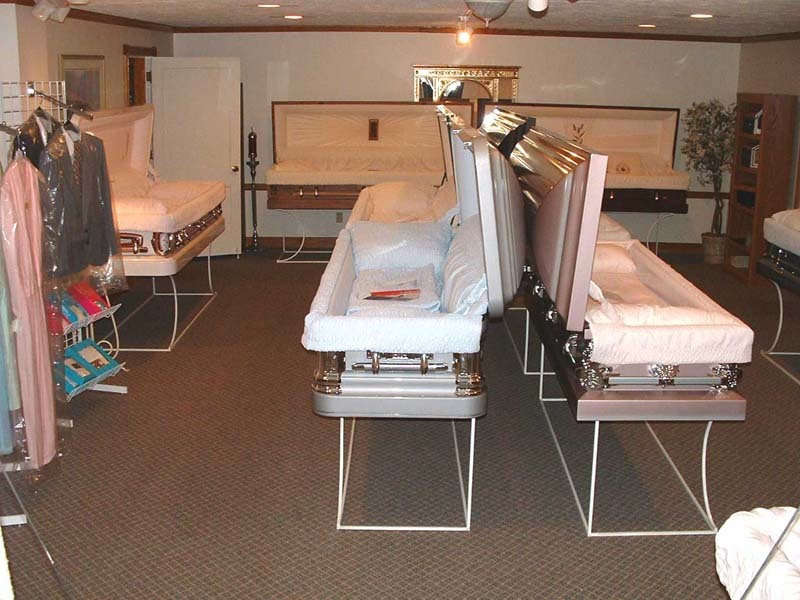 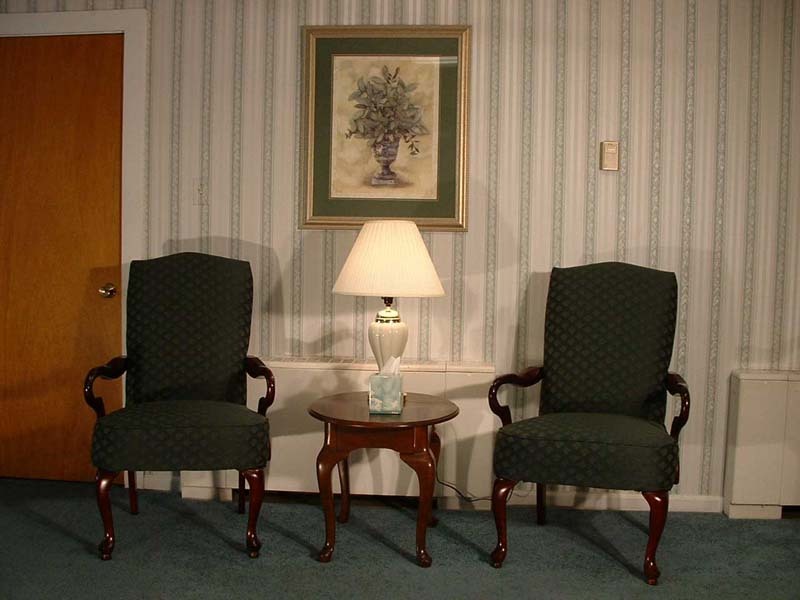 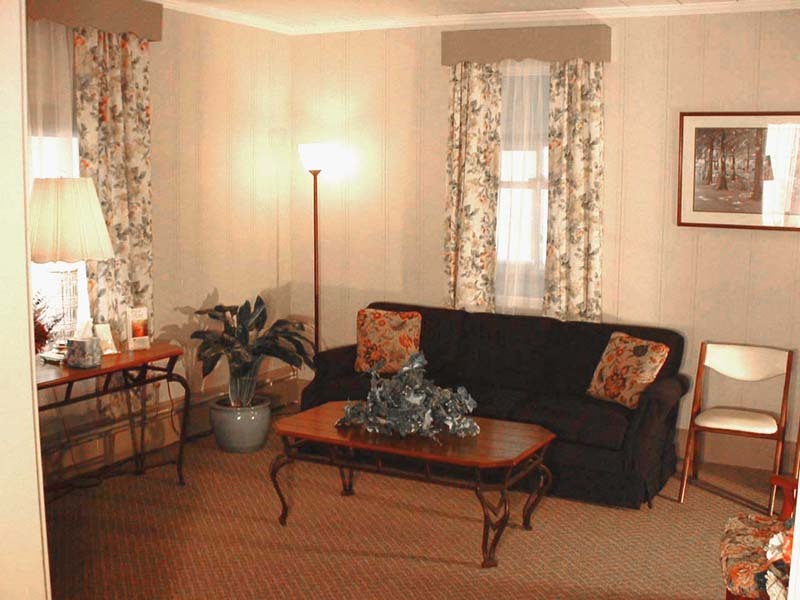 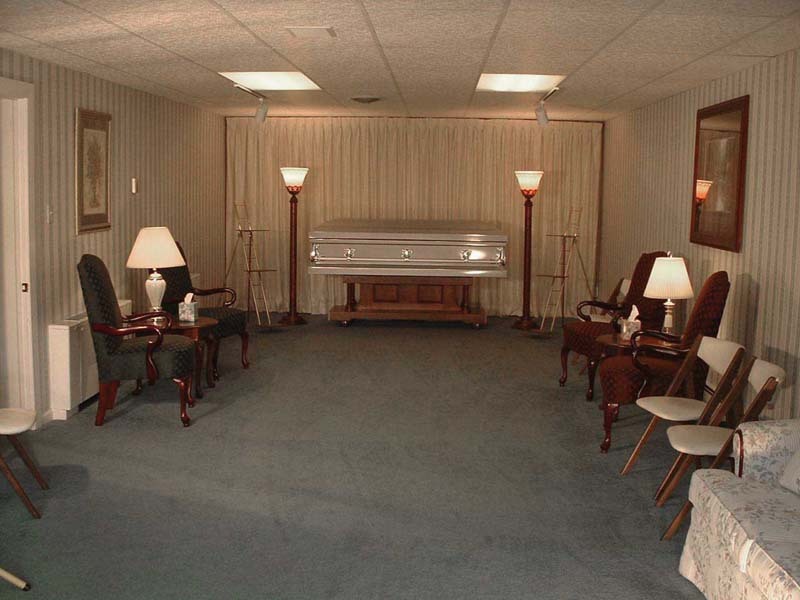 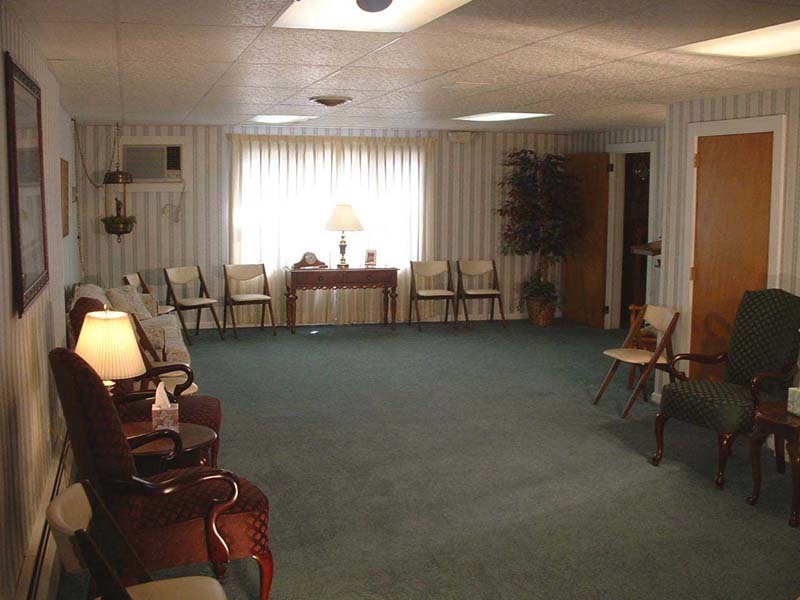 Welcome to our funeral home tour page. 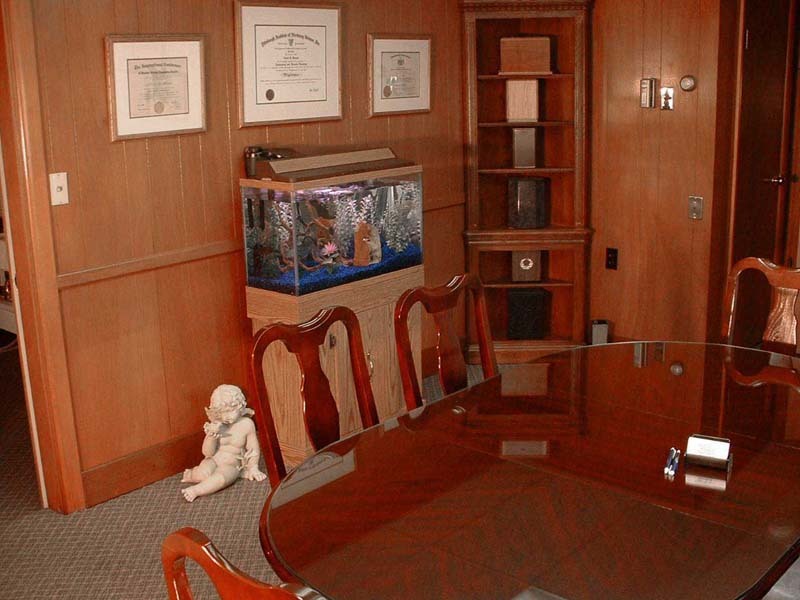 Below you will find some photos of our facility. 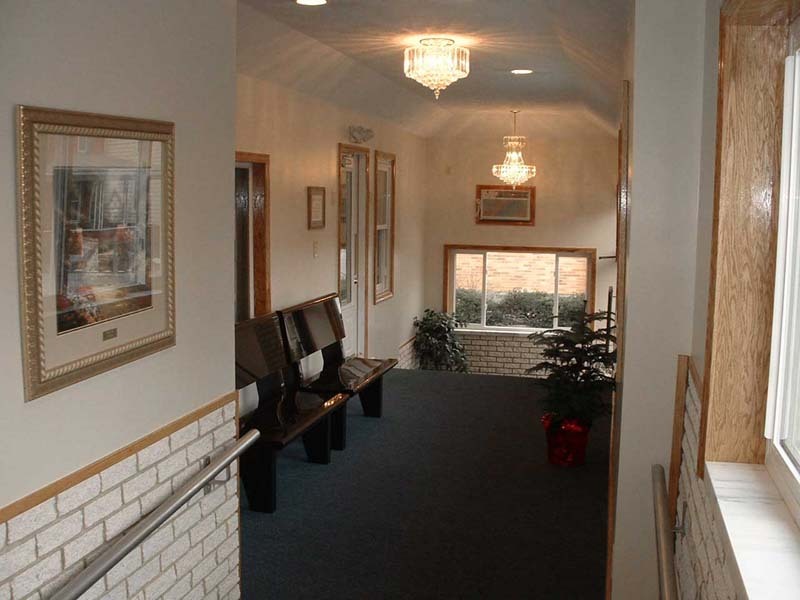 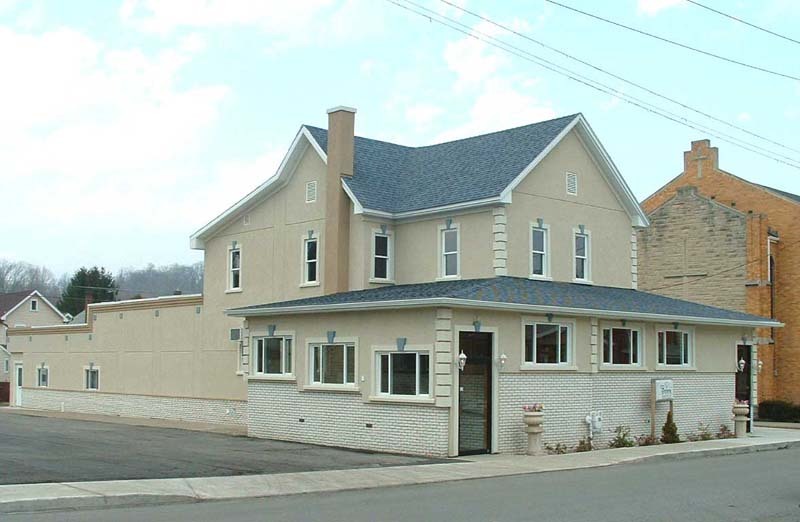 If you would like to take a tour in person, please give us a call at (814) 695-9551 and we would be happy to assist you.